Lift from the centre of each covering foil and peel off to retrieve an Age Arrest tablet from the blister pack. 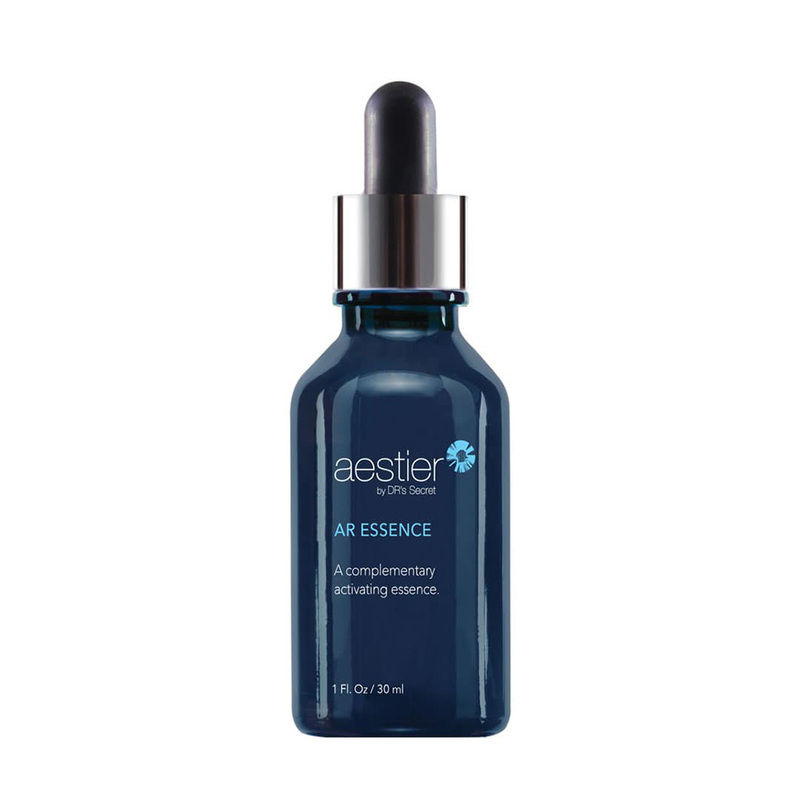 Dissolve 1 tab in palm with 1 tube of AR Essence. 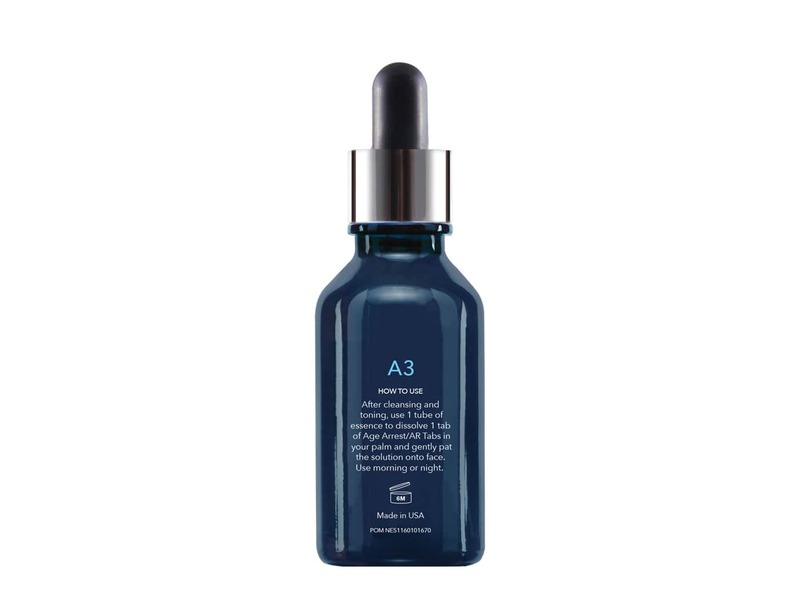 A mulitfunctional peptide that soothes irritated and stressed skin. Cochleate structures form a delivery route that is compatible and recognised by our skin cells for faster and effective absorption. Common delivery system in skin*. 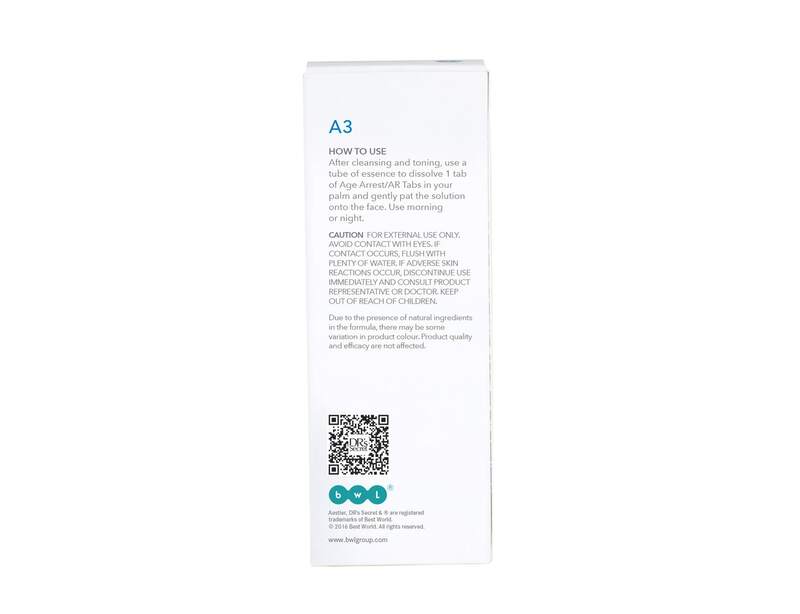 Lower fluorescence intensity indicates lesser amount of active ingredients delivered and absorbed by skin. Cochleate structure delivery system in skin*. Higher fluorescence intensity indicates higher concentration and more efficient delivery of active ingredients into skin. *Photos shown in fluorescent and normal microscope light. 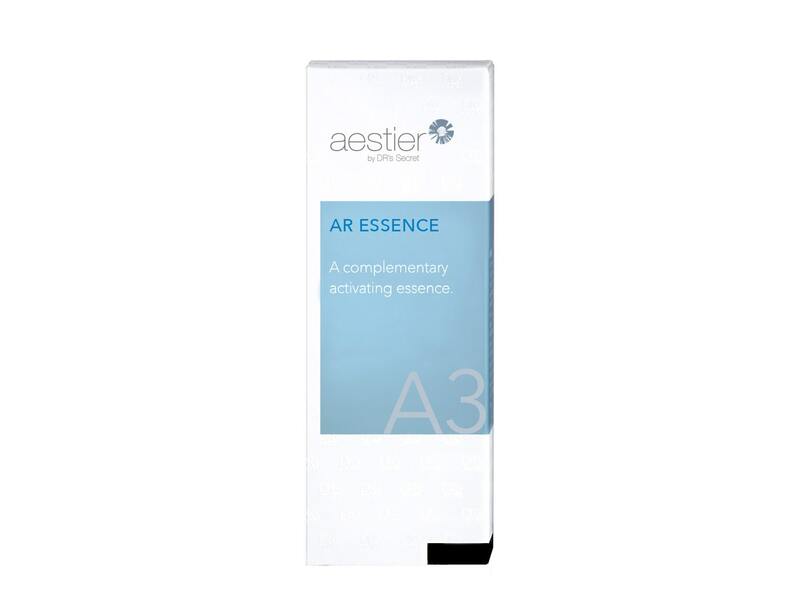 Regenerate, rejuvenate and adjust skin to optimal moisture level.